For your casual dining space, the Kirtland Collection provides ample seating for your family and friends. Bench seating features button-tufted dark brown bi-cast vinyl. The horizontal and vertical slat supports form each chair back. 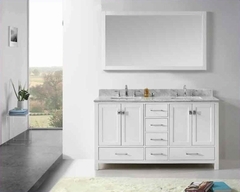 The entire collection is highlighted by the warm oak finish on oak veneers. The routed design on the table top carries over to the matching server. 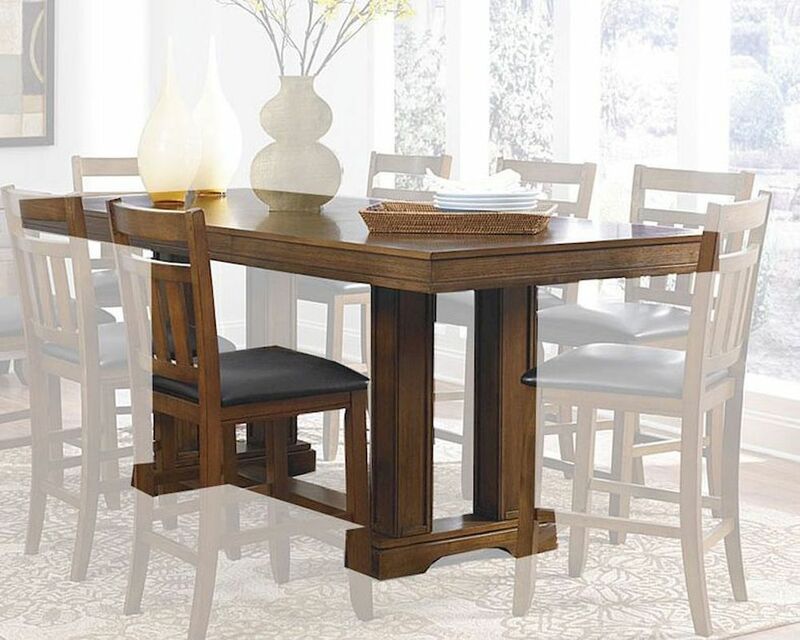 Counter height table options include classic leg table and oversize pillar-legged table. Also available in traditional dining height.